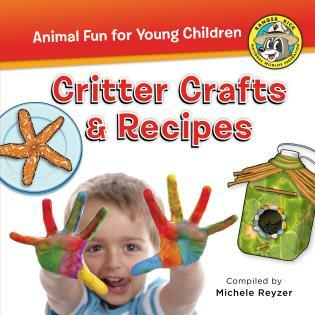 Discover craft and kitchen projects for the littlest hands and their parents. With full color photographs and illustrations, and simple-to-follow instructions, Ranger Rick Jr. books appeal to the youngest children starting to learn about the natural world around them. These small books are a great way to start your child’s first library.